The differential capacitance of electric double layers in ionic liquids and its correlation with the surface charge density, ion size and concentration are studied within the framework of the classical density functional theory (DFT). As prescribed by previous analytical theories, DFT is able to reproduce the transition in the differential capacitance versus the surface potential curve from the ‘camel’ shape to the ‘bell’ shape when the ionic density increases. However, DFT predicts alternating layers of cations and anions at the charged surface that cannot be described by the classical Gouy–Chapman–Stern model and its modifications. ► Classical density functional theory for the ionic liquid/electrode interface. 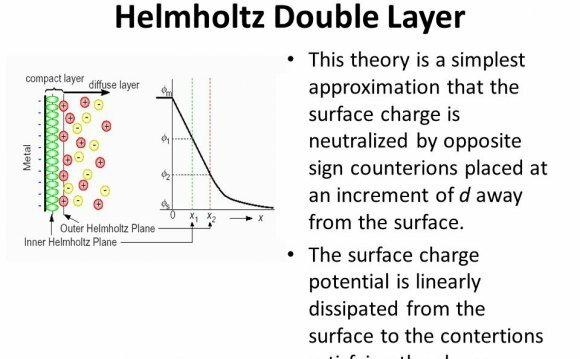 ► Transition of the camel to bell shape of differential capacitance versus potential. ► Alternative layers of cations and anions at the electrode at high potential.